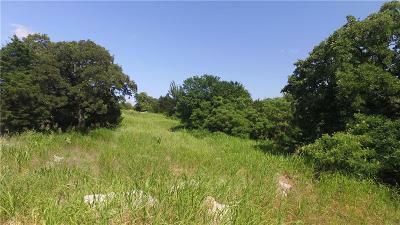 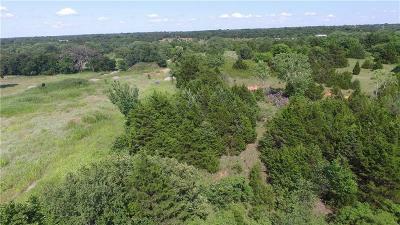 The owners will clear the land to your specifications with the right offer! 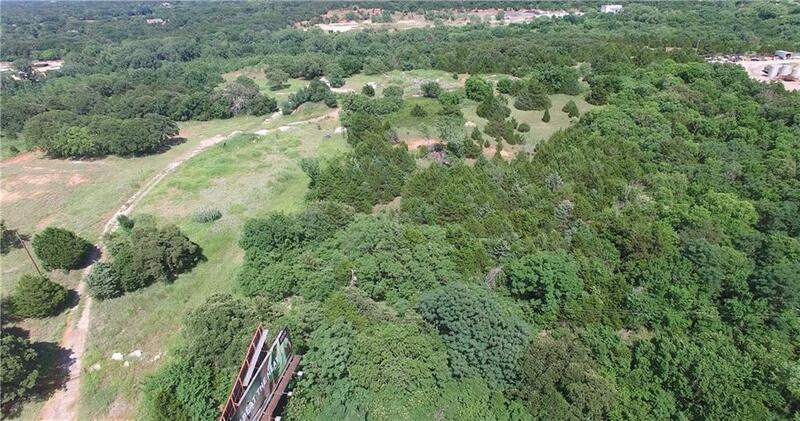 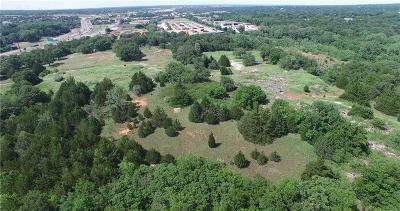 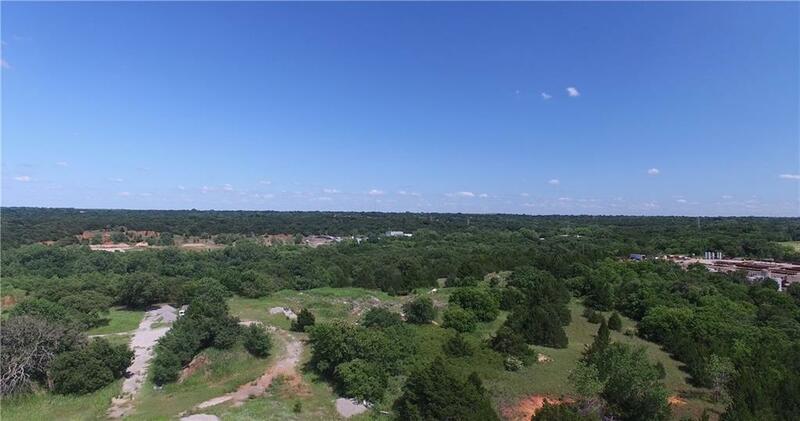 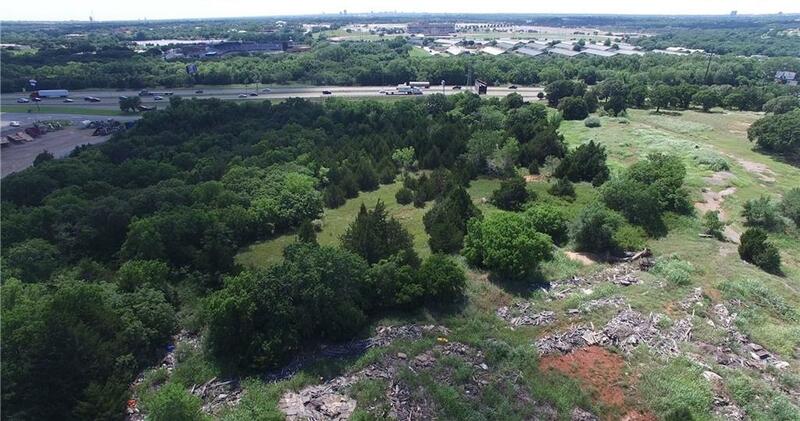 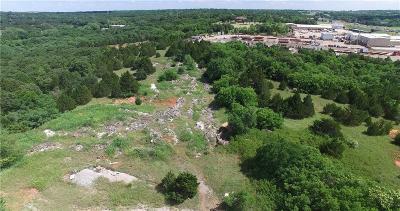 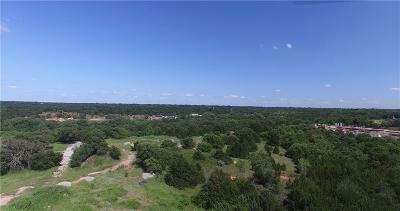 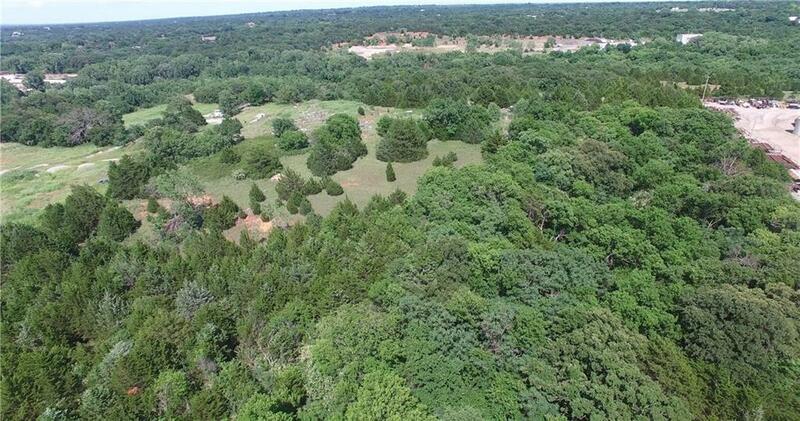 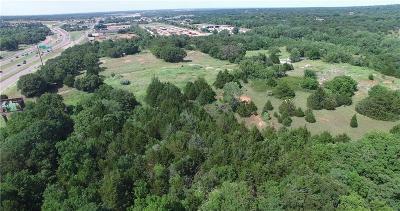 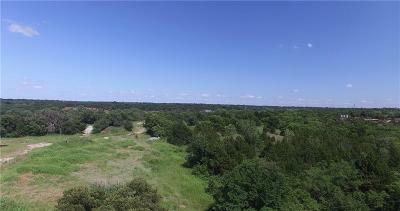 This hilltop property offers exceptional vistas of the gorgeous OKC Skyline. 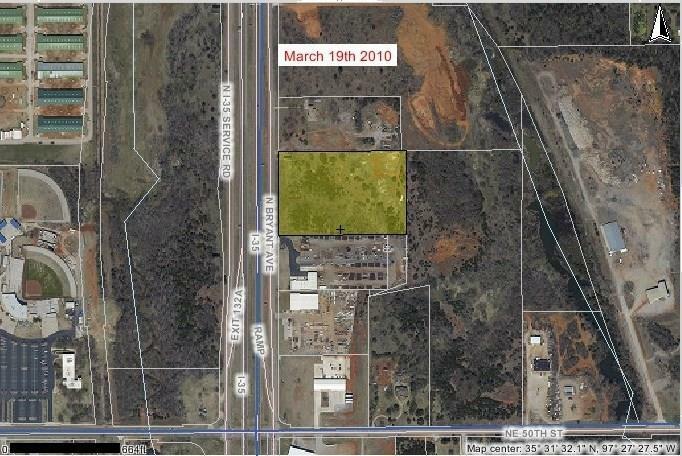 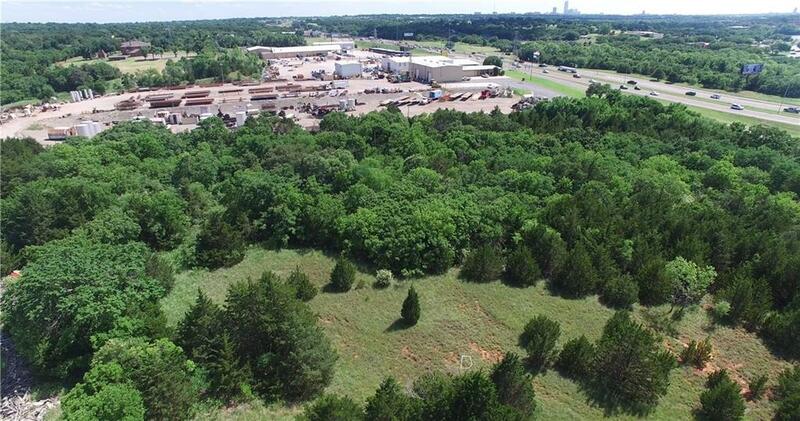 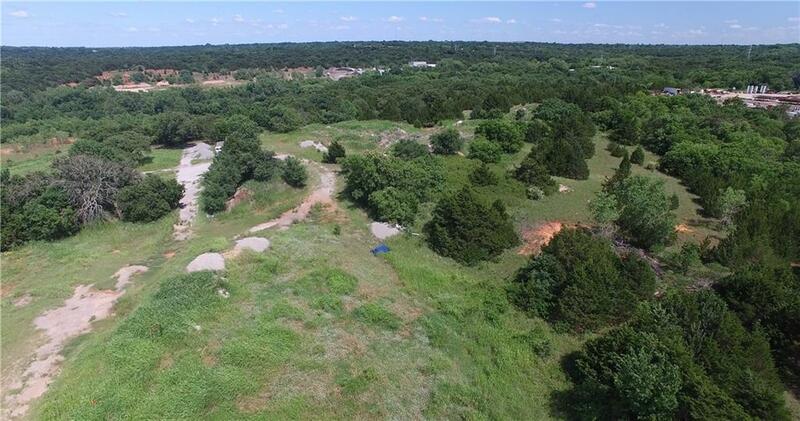 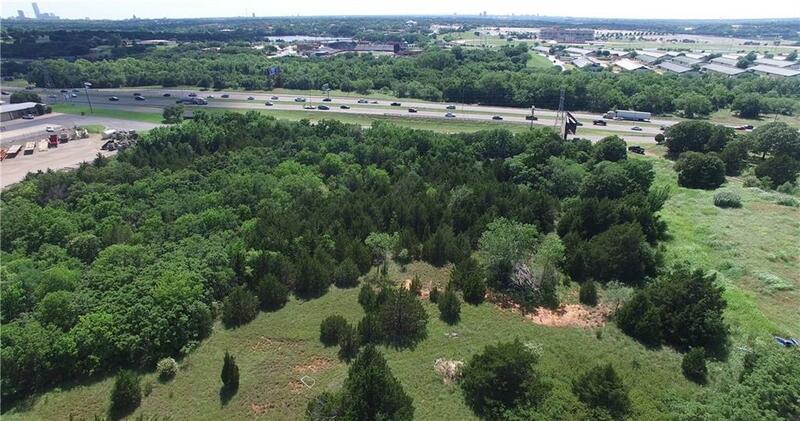 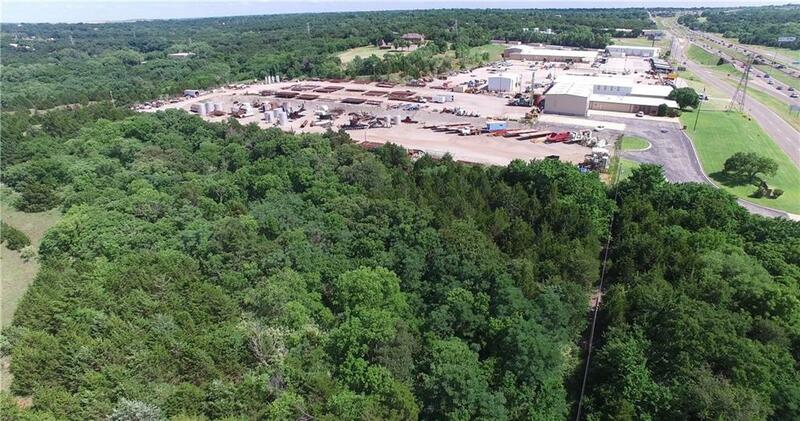 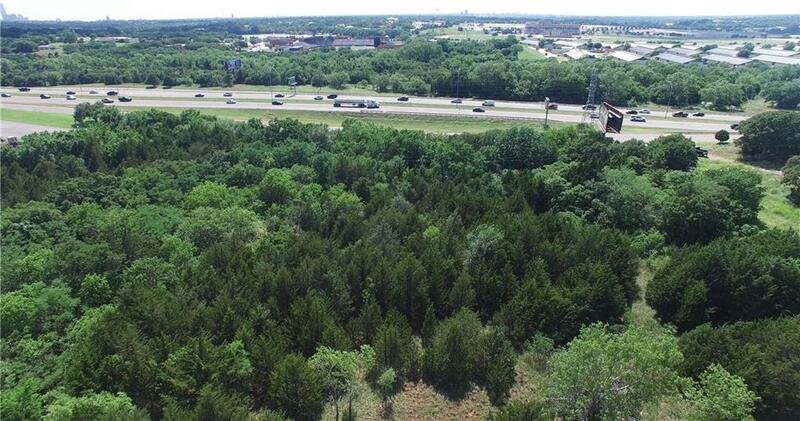 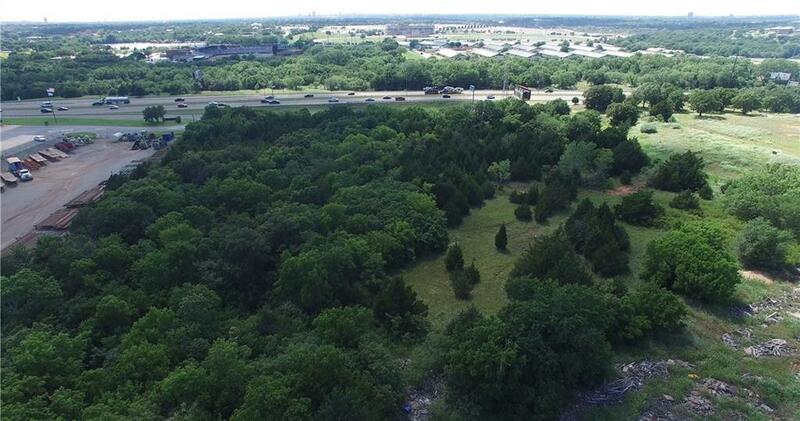 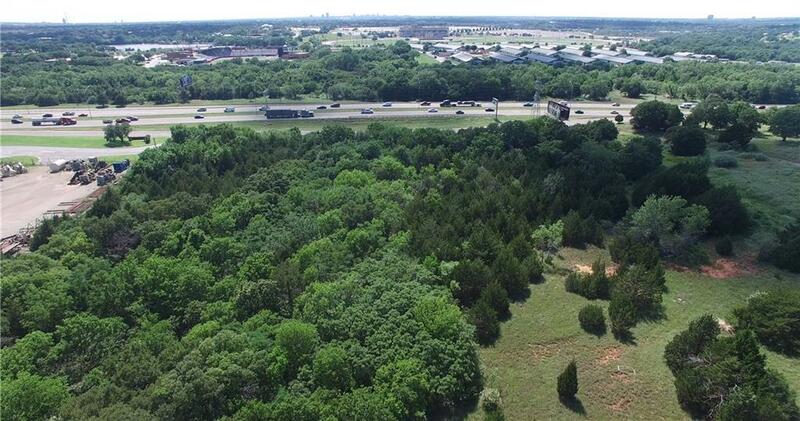 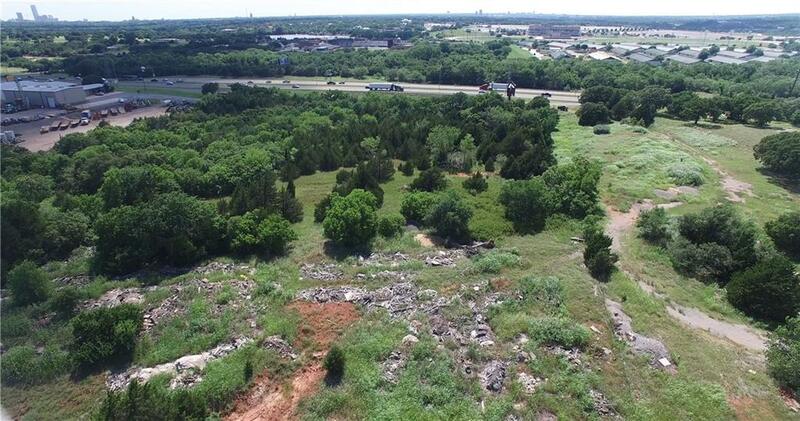 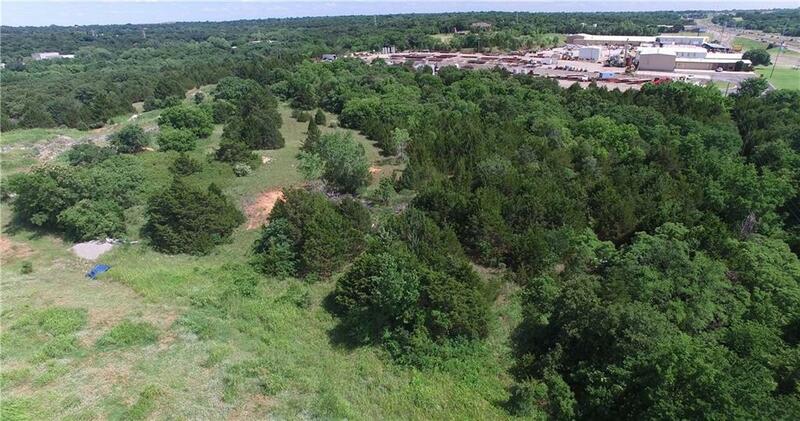 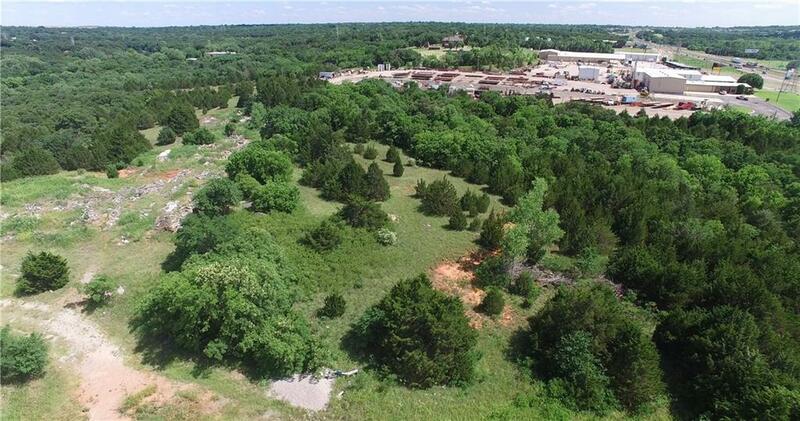 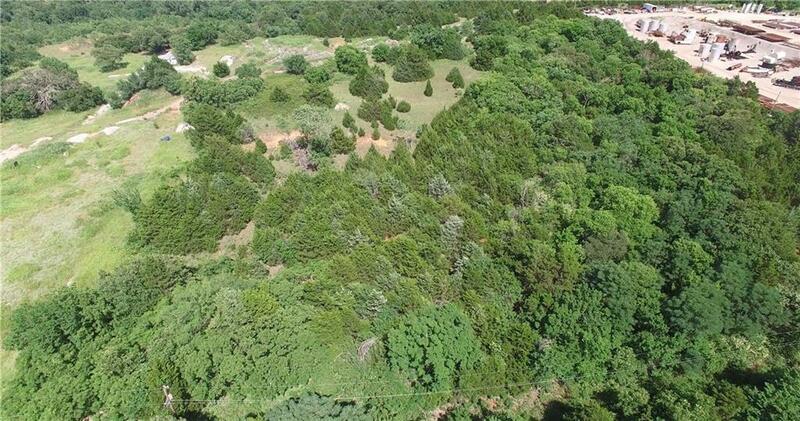 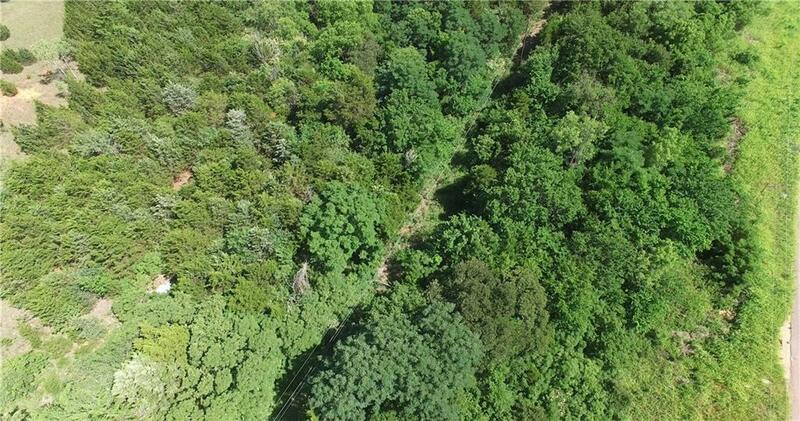 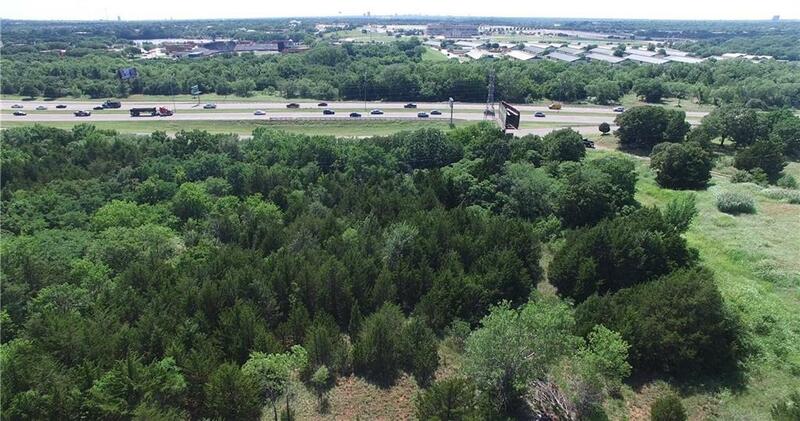 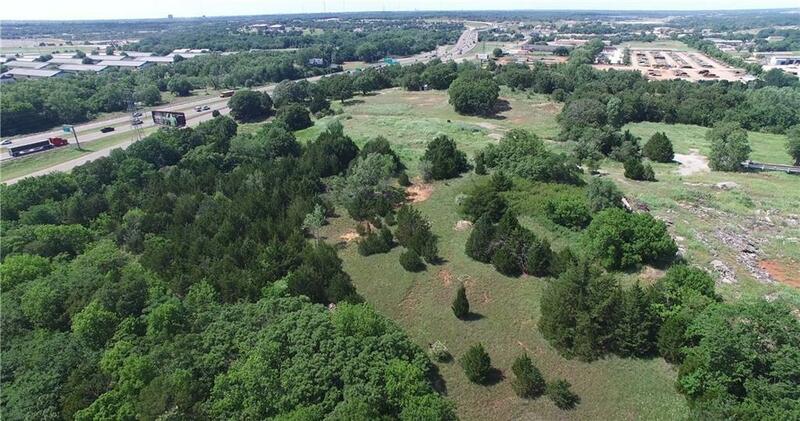 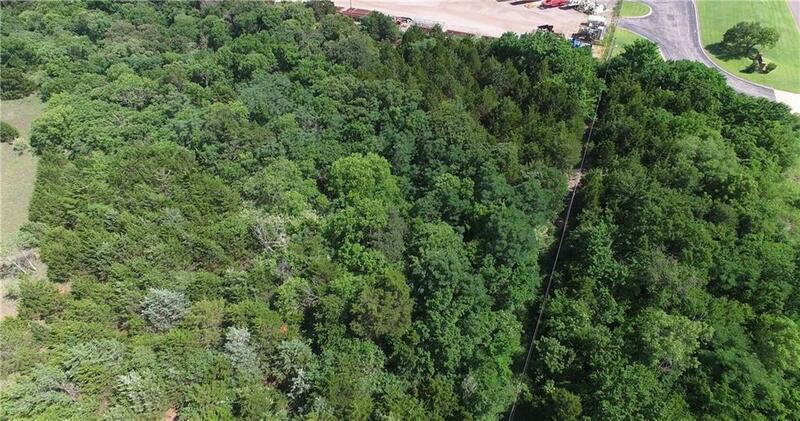 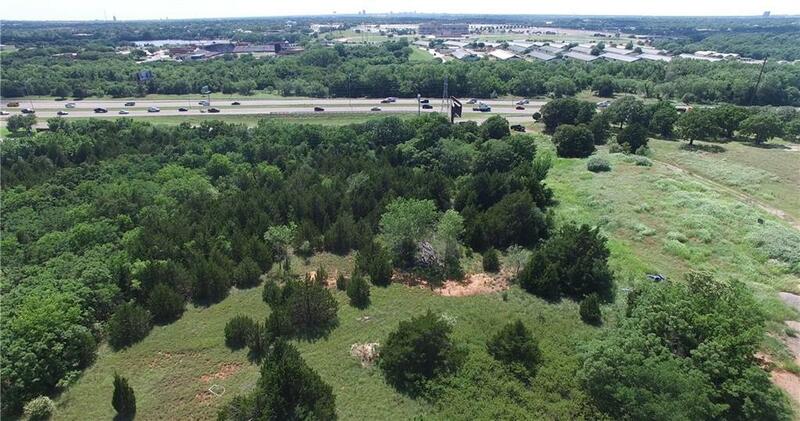 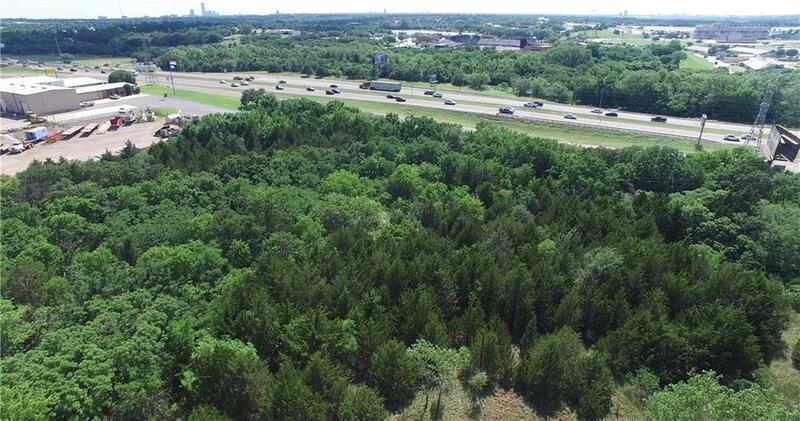 Possibilities are endless with this I-2 Zoned parcel. 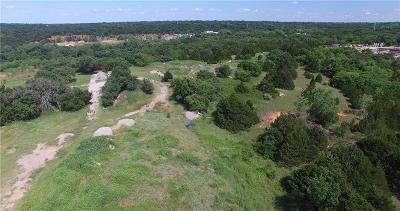 Water and electric are to the site. The billboard lease on the property conveys to the new owners!